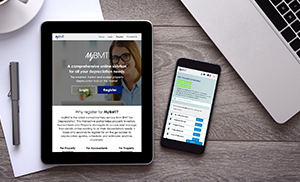 It's never been easier to manage all property investment and depreciation needs thanks to BMT Tax Depreciation's online portal, MyBMT. Have you considered registering, but wondered what features you will receive? 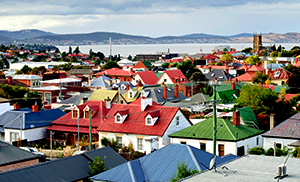 With the federal election approaching, we discuss the Coalition versus Labor’s negative gearing policies, key data and what the proposed changes could mean for investors. 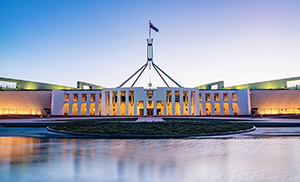 The 2019 Federal Budget was handed down by Treasurer Josh Frydenberg on Tuesday, 2nd April. Taxpayers, commuters, regional Australia and small to medium businesses were among the winners. 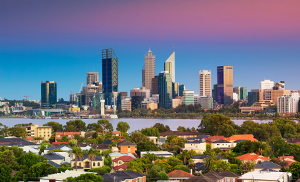 The April 2019 residential property market update looks at all the latest news on property values, interest rates, rental vacancies and more. Don't be misled into thinking you can save money by calculating depreciation yourself. 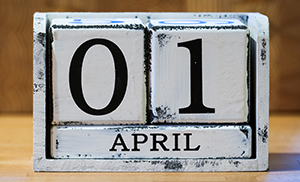 This April Fool’s Day we explore some common mistakes investors make.